10 workdays after received deposit. 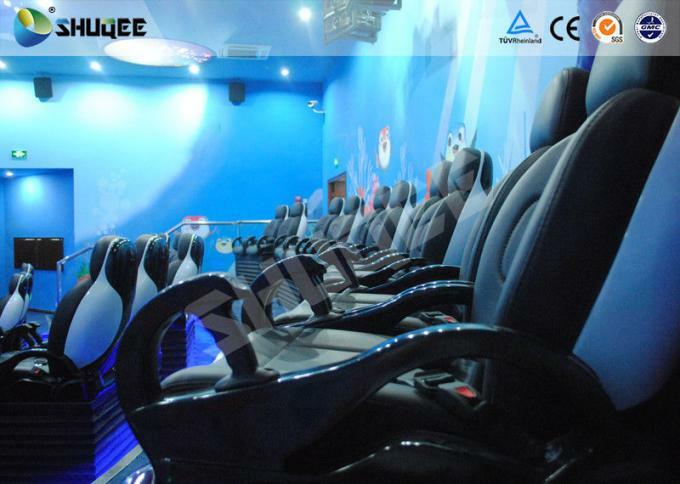 More than forty 3D Movies played on the cinema in 2012, about seventeen movies receipts reach to ten million, and in the next few years this kind of service products revenue will grow as 30%-40%. 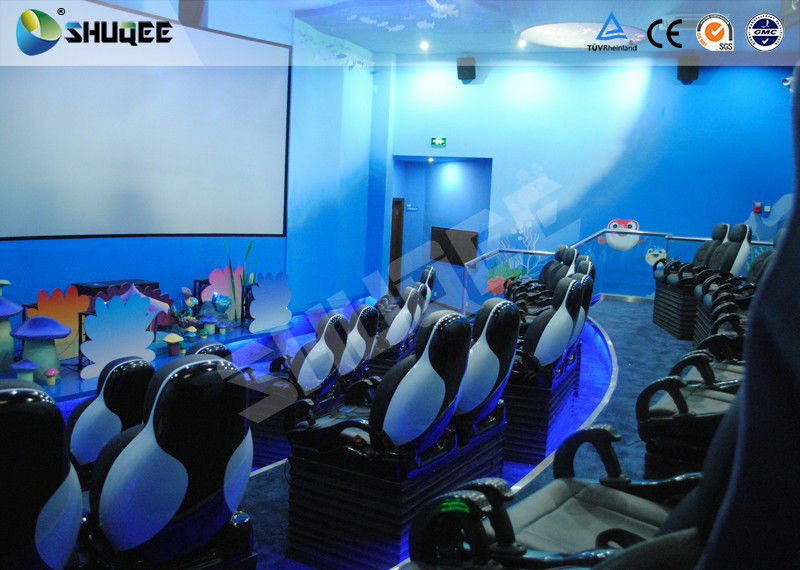 4D cinema is easy to control, you can move it to anywhere you want, like the playground center, theme park or anywhere people get together. For 4D teeater ,except all 3D cinema have equiped effects and added six kinds of high technology, that make the chair very beautiful and top glade, people seated on the chair will not feel uncomfortable even though they seat a good while.The moviegoers can feel they are going through the movie screen,make the feeling more interesting, truth and exected. Image system Projectors, screen system. Special effect system Snow, bubble ,rain, wind, lightning, fog, smell etc. 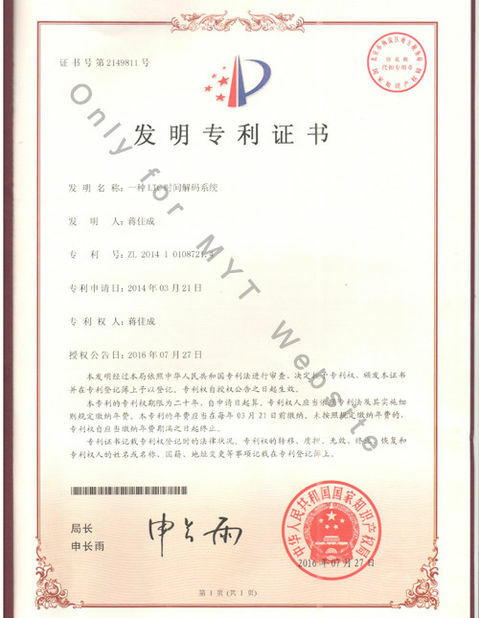 Other accessories Pipes, bubble oil, snow oil ,etc. 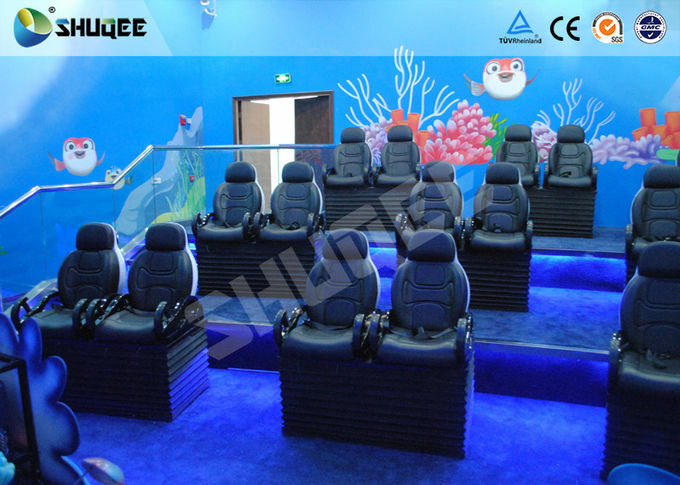 Motion Chair System:Water spray to face,spray air to face,movement,vibration,leg tickle,push back.